Seeing a red door on somebody’s home can have different meanings, depending on where you were standing. 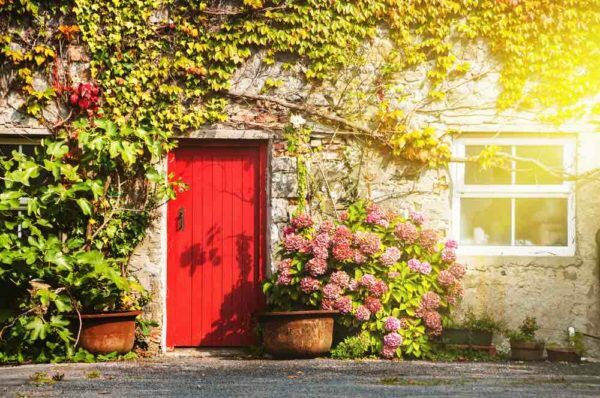 In Scotland it is customary for homeowners to paint their front door red when they have finished paying their mortgage, while in the United States, during colonial times, it meant that weary travelers could stop safely at that house for a much needed rest. So what does red door signify in your area/locality?